The best thing about Wi-Fi deployments has always been the low cost, free spectrum and ease of setting up. But sometimes this ease and free spectrum becomes problem for the network itself. 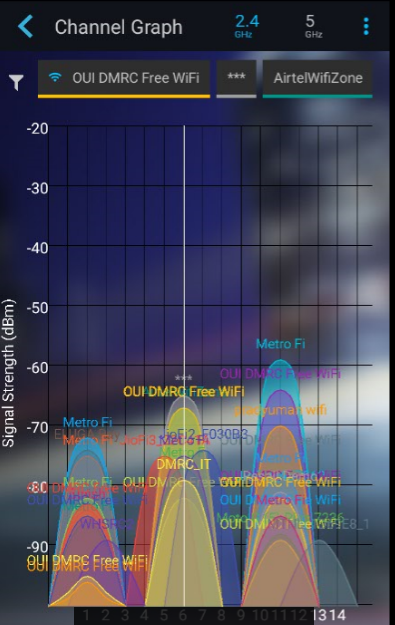 As 2.4GHz is already reaching/ have reached saturation, at anyplace, anytime we can observe numbers of Wi-Fi SSIDs being transmitted, overlapped and interfering, which not only affect the performance of the system but also leads to poor customer experience. I personally keep observing my Dual band Wi-Fi access Point performance and have to hop the channels almost every week with new Wi-Fi SSID coming up nearby. 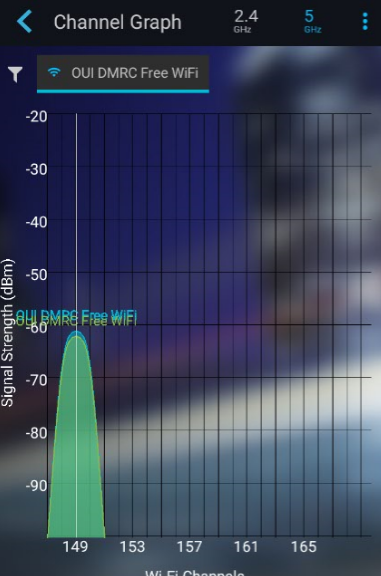 5GHz is feeling the load too, higher frequency, low coverage, more channels but again in hyper dense environment with more Wi-Fi Hotspots it becomes very important to optimize the best we can. Access points and Wi-Fi Network along with Standards are getting smarter, automatic channel hopping, Tx power optimization, DFS etc, features now comes inbuilt in the network elements but still these features seems to be working more in distributed mode than centralized or have less interaction with nearby Wi-Fi access points. Even if there are systems which support centralized management of Access points but they tend to have limitations with multi-vendor environment. More spectrum of-course is the need of the hour, but as we say necessity is the mother of invention and won’t be wrong to say that necessity is the mother of better optimization methodologies. I came across one such solution recently Galgus CHT, Cognitive Hotspot Technology. 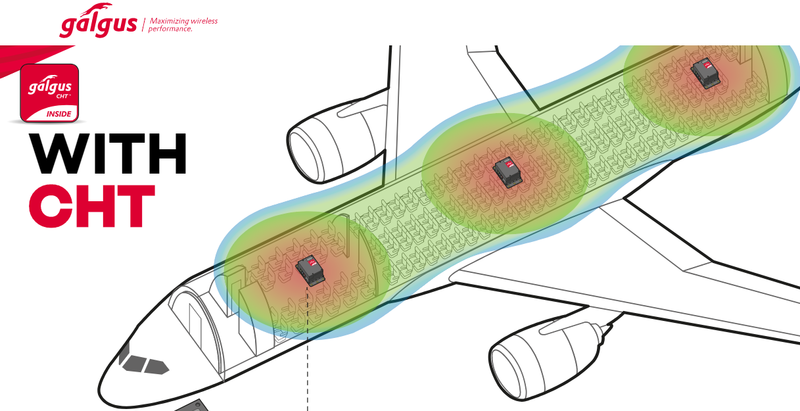 Cognitive Hotspot™ Technology (CHT) is an embedded software that optimizes spectral efficiencies for Wi-Fi routers and Access points (APs), increasing Wi-Fi performance (Good put) by up to 400%, while reducing interference levels and power consumption, especially in high user density environment. As the software is integrated with Wi-Fi APs a fully distributed controlled Wi-Fi network is created, making each AP intelligent. APs with CHT measure key network metrics, exchange them with neighboring APs and together optimize radio resources in real-time. 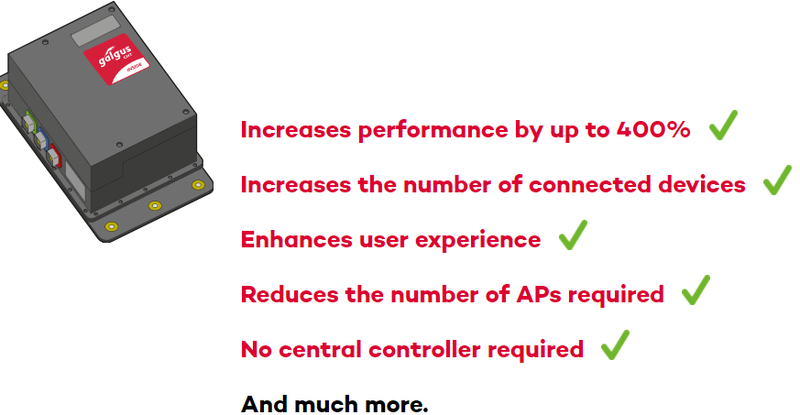 A Wi-Fi network with CHT is more reliable, better performing, greener and can guarantee QoS (Quality of Service) for every connected user and thing (IoE). In hyper dense network environment where more access points are deployed to meet capacity, the efficiency increases further. The solution works on Linux platform and can be integrated with all Wi-Fi Access points. This is very close to be called as SON (Self optimizing solution for Wi-Fi), best part being Multi-Vendor solution and Hybrid Architecture. We will try to get in touch with the team of Galgus and get more insights of the solution and case studies.